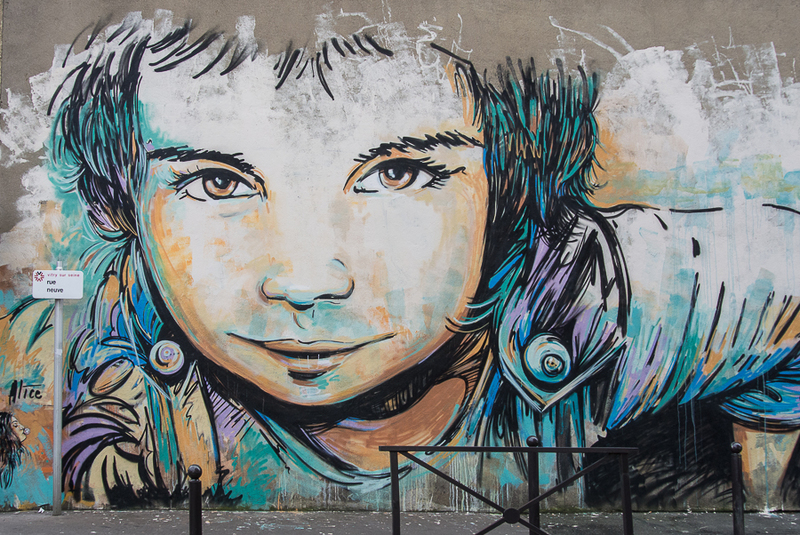 While in Paris, we took a day trip out to a suburb of Paris called Vitry-sur-Seine to check out the street art and murals. 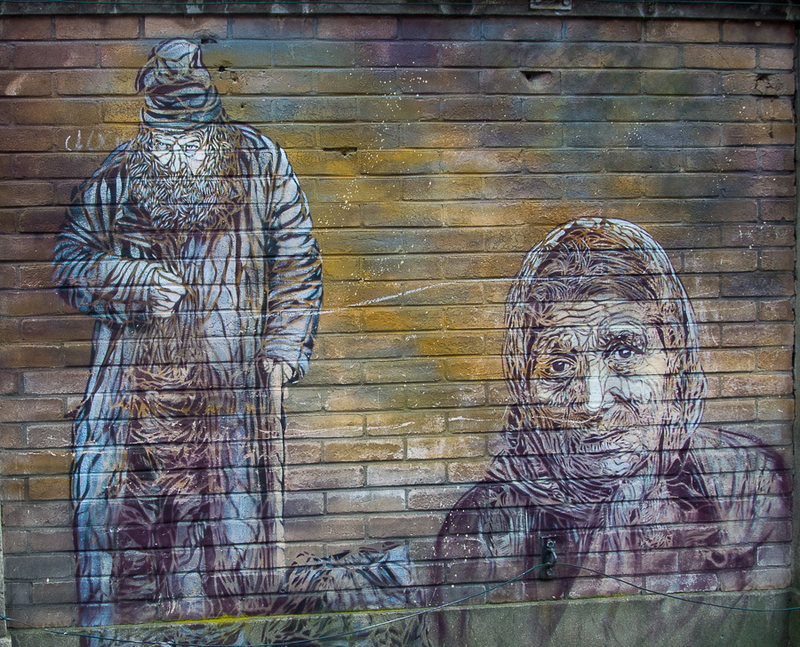 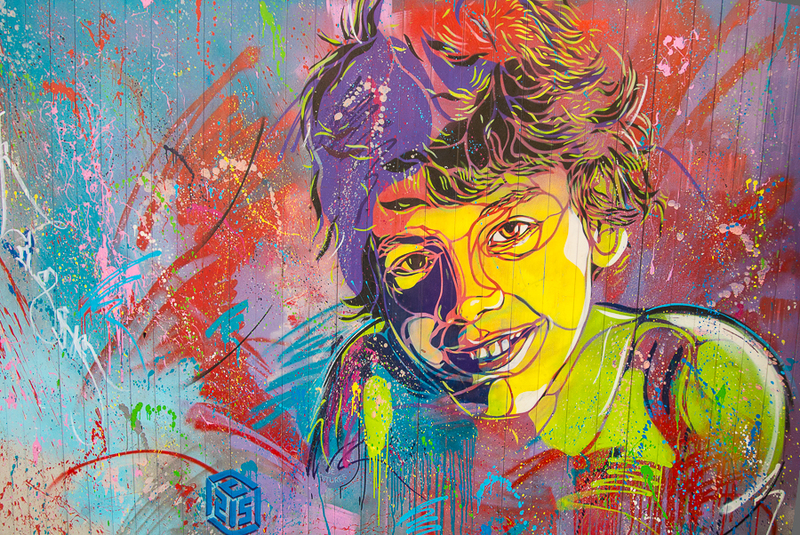 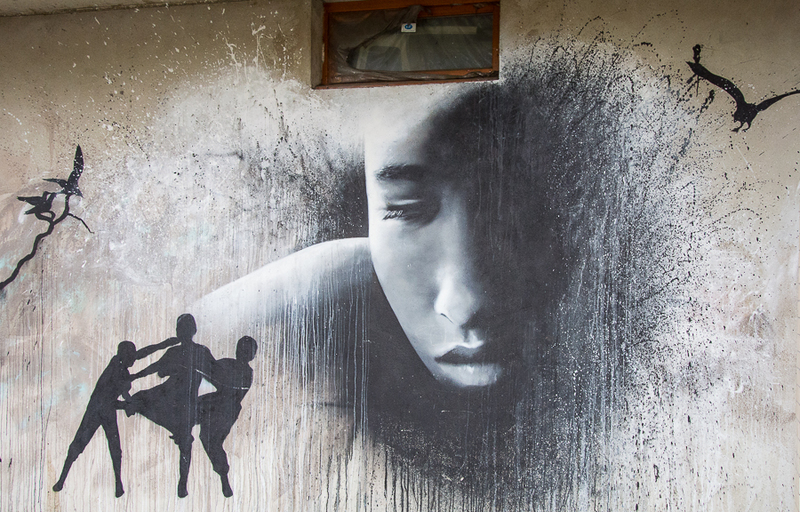 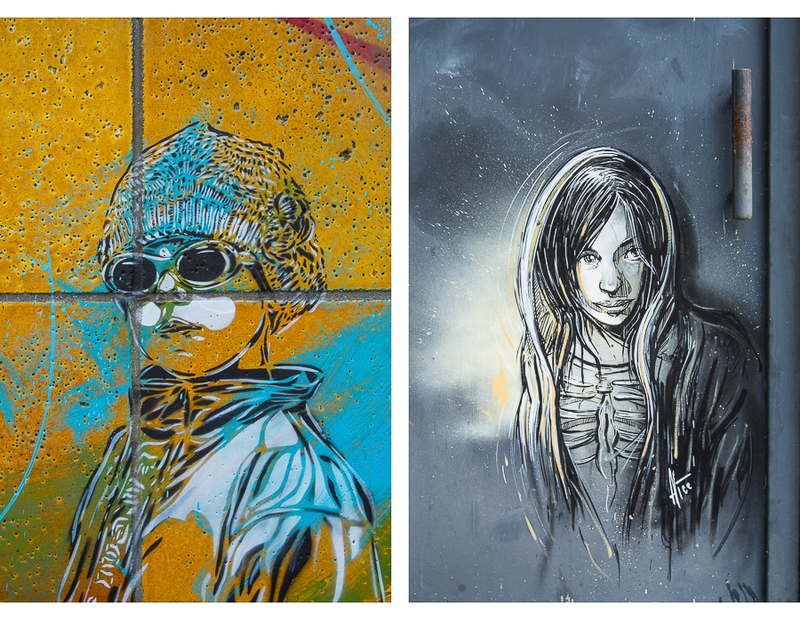 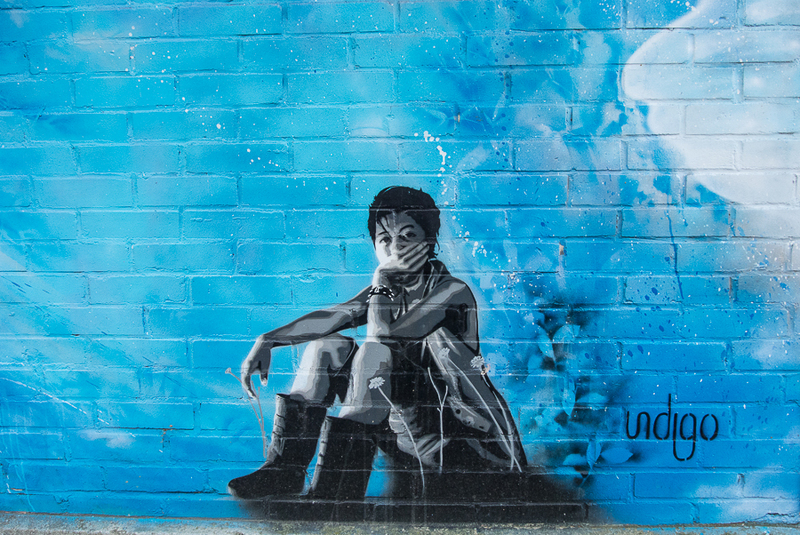 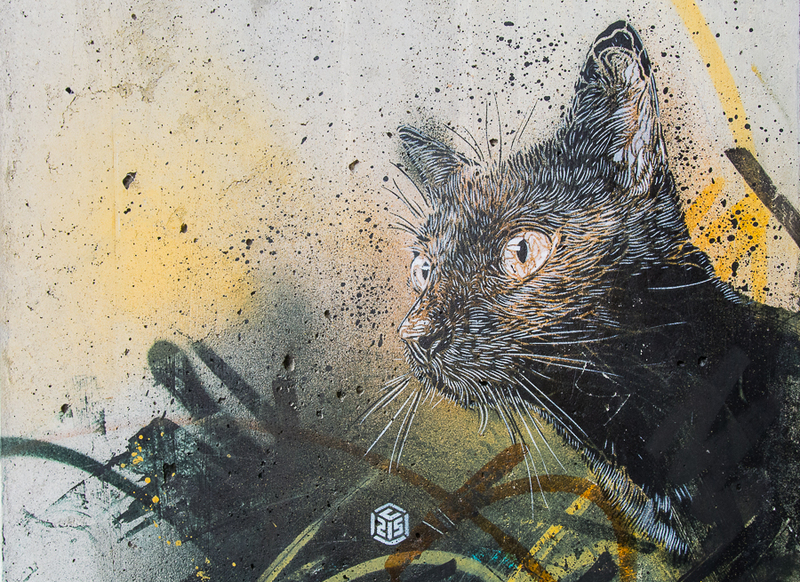 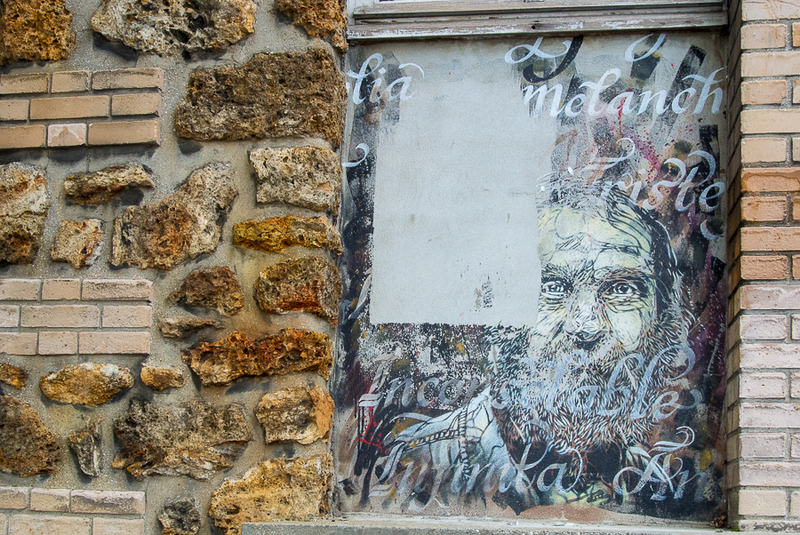 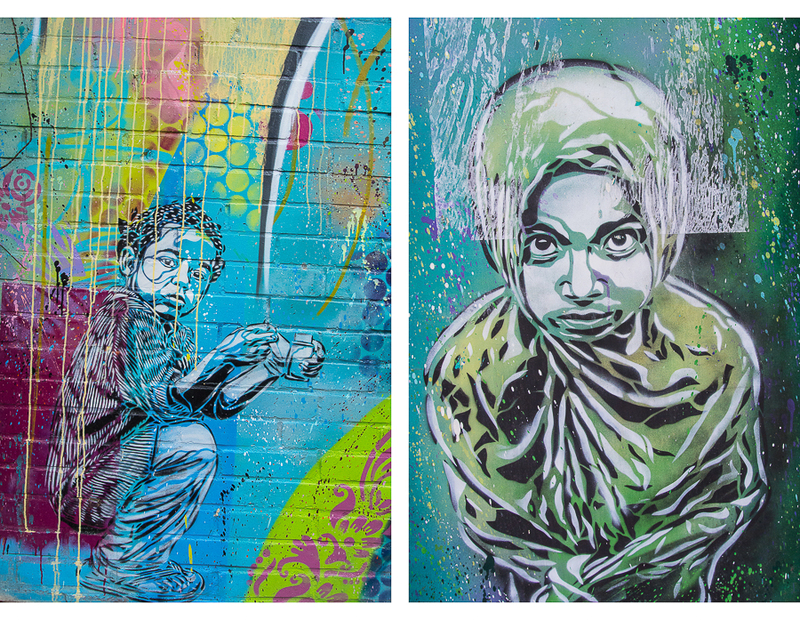 Here you’ll find work of very well known stencil artists such as C215 and Alice. 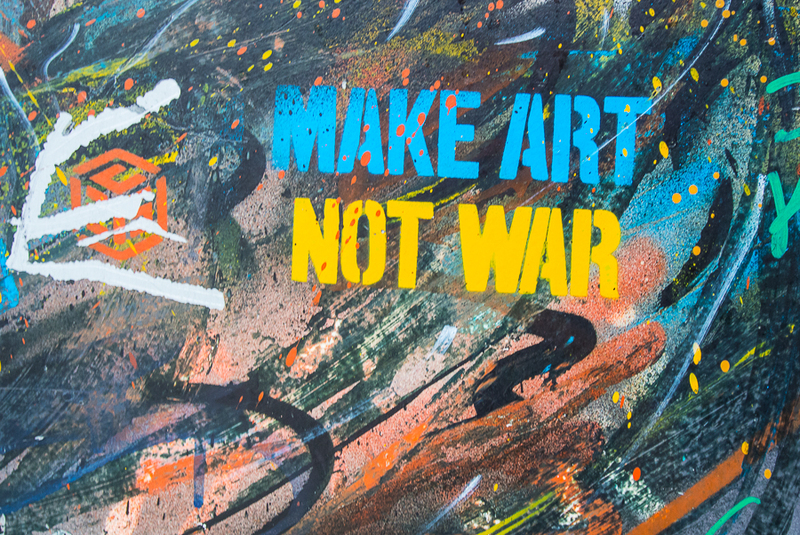 The town council has made it a local culture policy to encourage the proliferation of streets art and even bring the artists into the local schools to teach their craft. 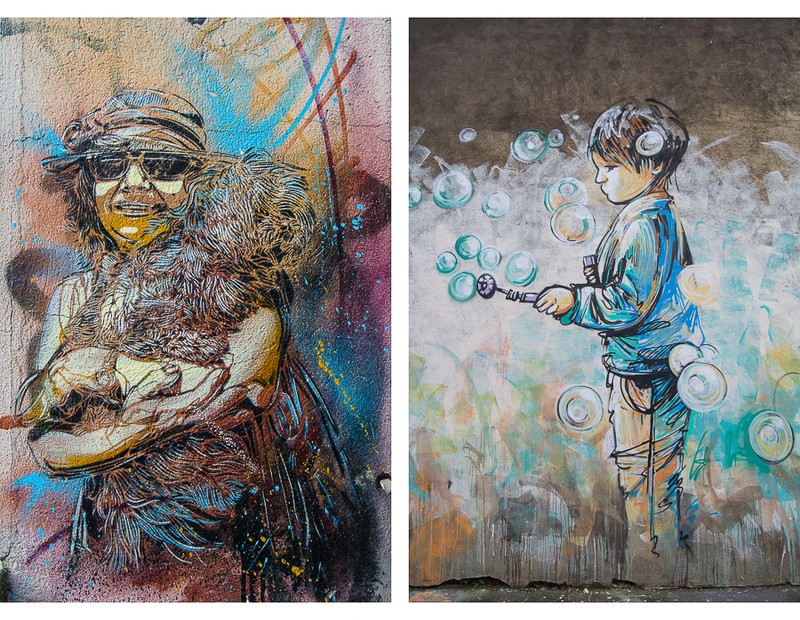 Here’s my documentary images from an afternoon in Vitry-sur-Seine. 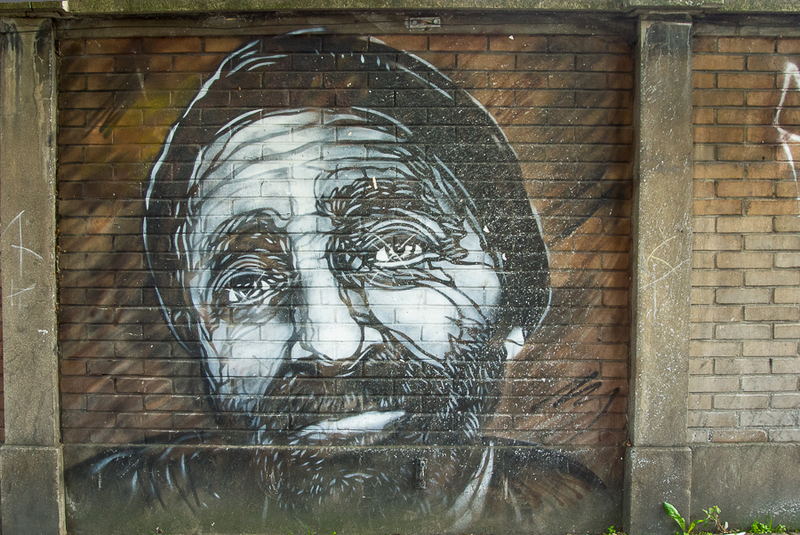 Be sure to watch the video! 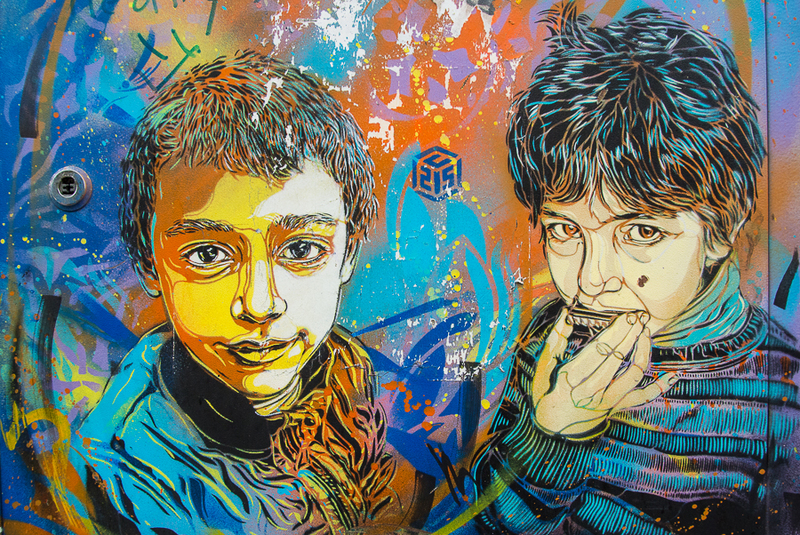 The Street Art of Paris: Vitry Sur Seine from Carol Watson on Vimeo. 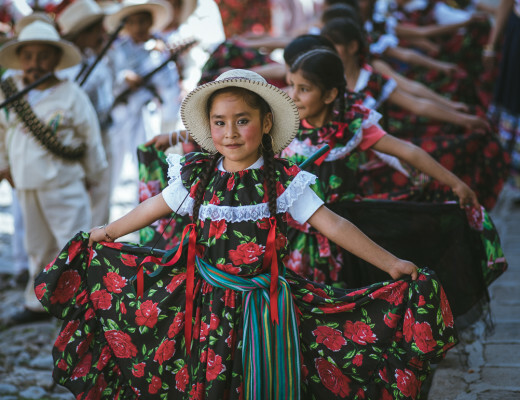 ¡Feliz Dia de la Revolución Mexico! 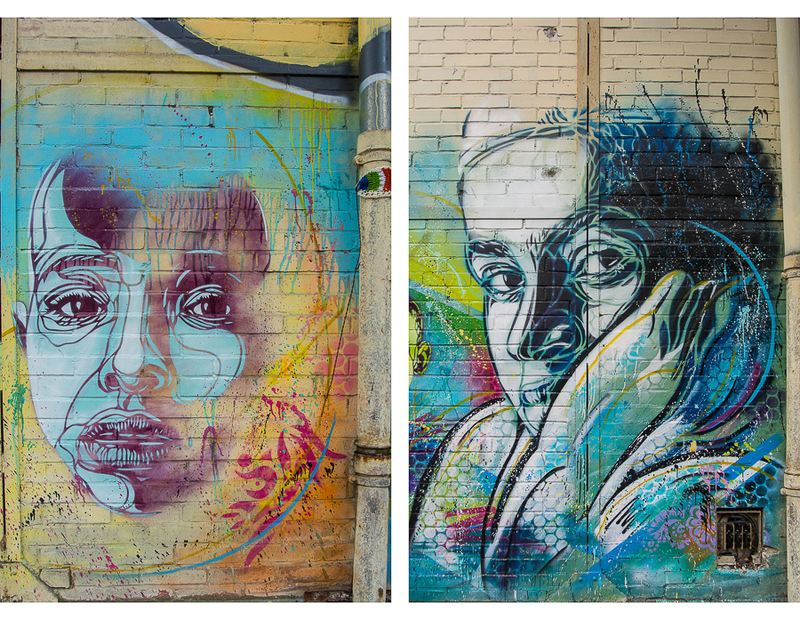 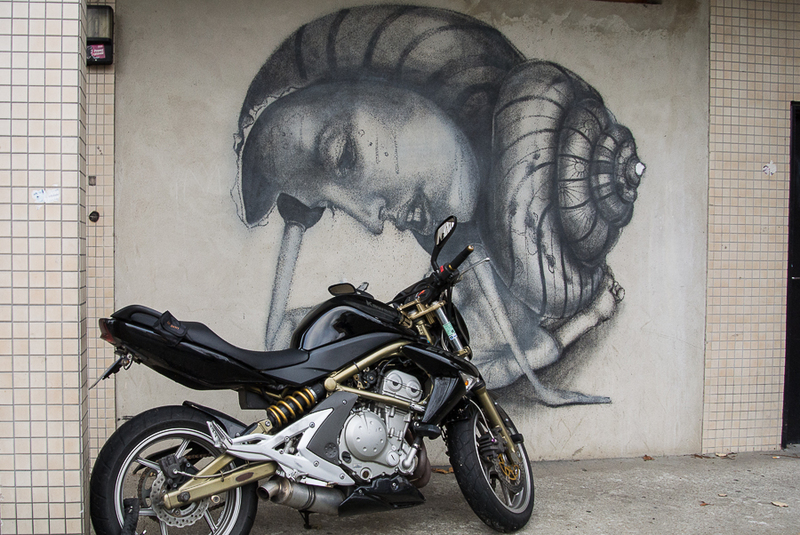 We need to do another street art adventure in another European city!